Our Toxic Tort attorneys handle a wide variety of lawsuits resulting from the manufacture, handling, use, sale, and disposal of chemicals and other alleged harmful substances. Our attorneys have extensive experience in handling toxic tort cases and have immersed themselves in the science and law to understand the underlying issues at hand in order to credibly present our cases to judges and juries. These materials include popcorn flavoring, lead, silica, asbestos, CCAs, mold, PCBs, latex, trichloroethane, benzene, creosote, diazinon, paint, toluene, vinyl chloride, talc, magenese, radioactive slag, chromium, TCE, and methane gas. We also litigate matters involving alleged injuries and property damage claims resulting from exposure to chemicals, building and commercial products, and air, water and soil contamination. In addition, our group represents clients in cases involving exposure or contamination resulting from catastrophic fires and spills, use of toxic substances, and other product-specific claims. Our attorneys have extensive experience in handling toxic tort cases and have immersed themselves in the science and law to understand the underlying issues at hand in order to credibly present our cases to judges and juries. In addition, we involve our Medical Defense attorneys to take depositions of specialized medical doctors in toxic tort cases. Our nurse consultants on staff are former practitioners and also provide invaluable insight and qualifications to such cases. Roetzel attorneys are experienced in handling any size case - from individual actions, regarding single exposures, to mass tort filings. 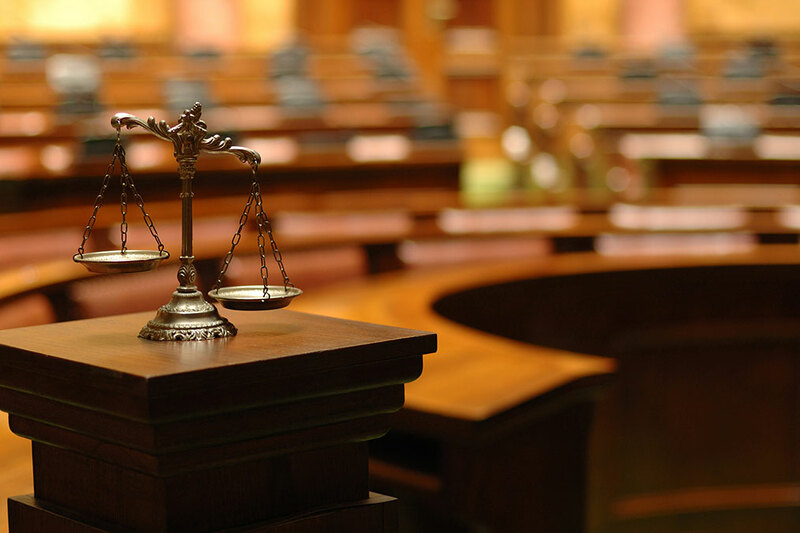 We practice in the federal, state, and local trial courts, as well as in state and federal appellate courts.